Pattern for the Celebrate! Banner fabric banner. With 5 shapes in 4 sizes, with 4 sizes of the complete alphabet, numbers, shapes and symbols, your festive creativity knows no bounds! One sewing pattern in either English or Italian (choose your preferred language in the drop-down menu above) for the Celebrate! Banner fabric banner sewing pattern with appliqué. 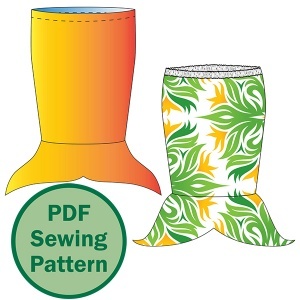 Please note that this is an instant downloadable PDF pattern, NOT a finished sewn product! The Celebrate! 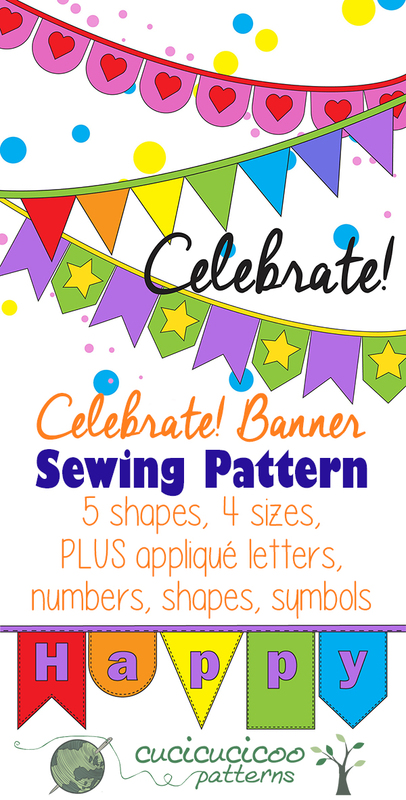 Banner Pattern is a super versatile fabric banner sewing pattern. Choose between five flag shapes in four sizes. Customize your banner with four sizes of letters (upper- and lower-case), numbers, shapes and symbols to appliqué on the front of the pennants! Make one for every holiday that you celebrate or for your favorite season. 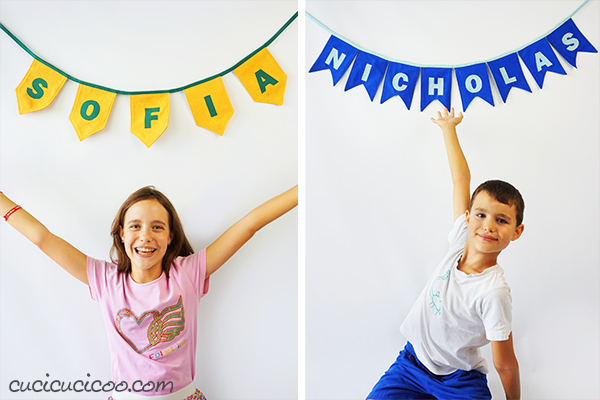 You can sew banners with your children’s names or with an inspirational message that makes you happy. Or why not just string up banners with your favorite colors, or remember a loved one with a “memory banner” made from his/her clothing. 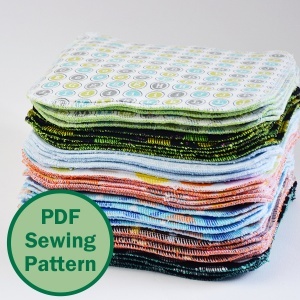 Go through your fabric scrap stash and use up all those bits of fabric left over from your other projects. 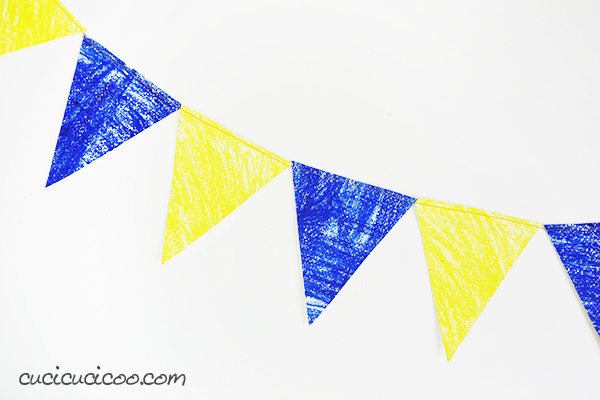 You don’t even have to use fabric or even know how to sew to make a cool banner! The sky’s the limit! Everyone loves having fun! Seriously, what kind of party doesn’t have a fun and colorful banner hanging up? But you can even hang these banners up in your home for everyday enjoyment. After all, why wait until the next party to feel joyful and festive?! 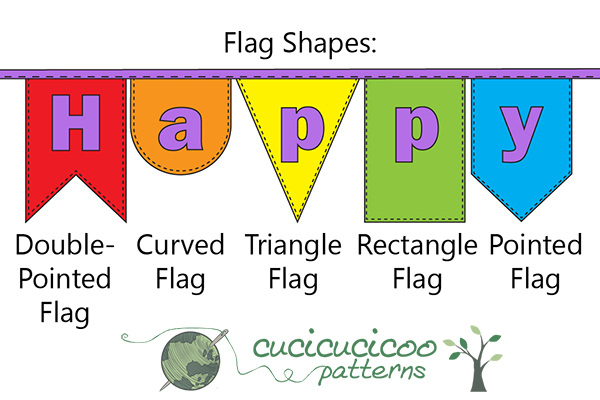 Options, options, options: Choose between five flag shapes, each of which comes in four sizes. Feel free to mix and match the shapes and sizes! Avoid fabric and/or sewing: Are you not really a sewing person? 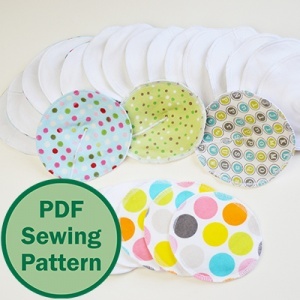 Instructions are given for sewing simple paper banners or even creating no-sew banners! Creativity rules! There is pretty much no end to the ways this pattern can be personalized! 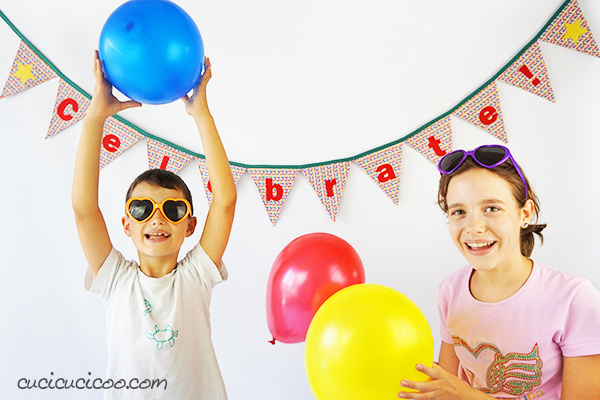 The testers of this pattern came up with absolutely original, useful and overall incredible ways to make their Celebrate! Banners! All the rage: Have you noticed that these days there are bunting banners everywhere? Get in on the action! 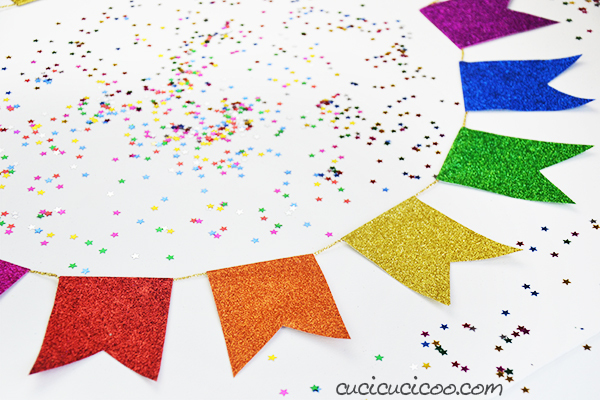 Last minute results: Because the appliqué shapes are all ready for each size, you can create a banner at the last minute before a celebration without having to worry about making any modifications or drafting. Perfect DIY gift: These are so easy and everyone loves them, so why not make a bunch of Celebrate! Banners to give away for birthday and holiday gifts this year?! 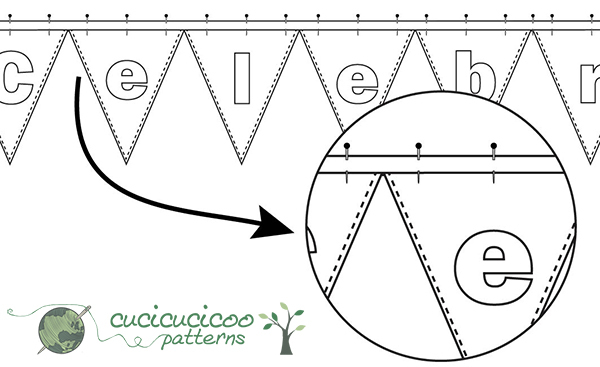 Beginner level: If you know how to use bias tape and how to turn and topstitch, you are all set to sew a banner! Even if you don’t know, the steps are explained in detail and links are provided to even more detailed photo tutorials for the techniques. Ideals: Don’t want to contribute to environmental problems? The Celebrate! 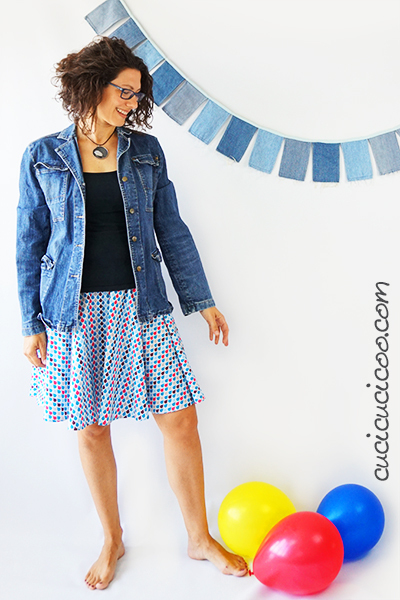 Banner sewing pattern is perfect to sew from used clothing or other reclaimed fabrics, or use up your fabric scraps instead of buying new fabric! 49-page pattern for home printing, with a table specifying which pages to print according to size and shape (here’s a tutorial on how to print and assemble PDF patterns). The PDF format also allows you to hide sizes you don’t need in order to avoid wasting printer ink (this tutorial shows you how). Table with fabric requirements for each shape and size flag. Small amounts of fabric (the precise amount depends on the size/shape/number of flags that you sew) for the banner pennants. This is a great way to use up fabric yardage left over from other sewing projects! Double fold bias tape. (I prefer 13 mm [½”] width, but any width works fine.) The length of bias tape needed depends on the size and number of flags. Don’t forget to show off your work! Post pictures of your Celebrate! 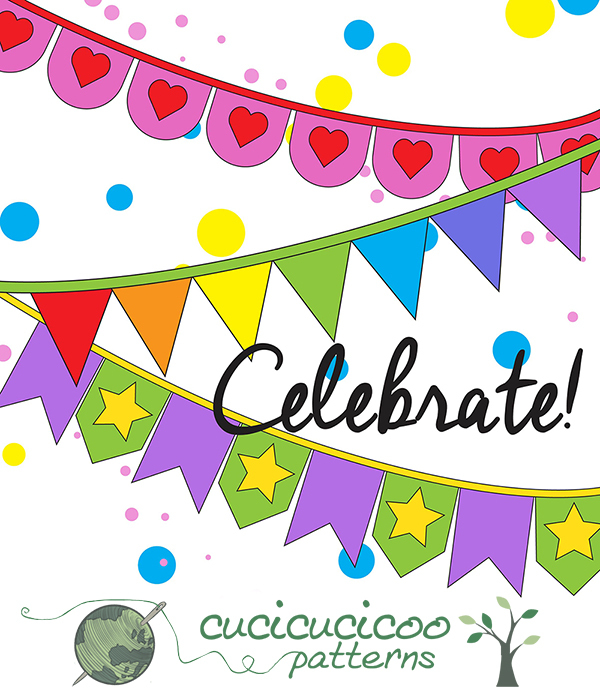 Banners to Kollabora, the Cucicucicoo Facebook page or any other social media with the hashtag #cucicucicoopatterns! And for any questions at all, feel free to contact me at lisa@cucicucicoo.com! 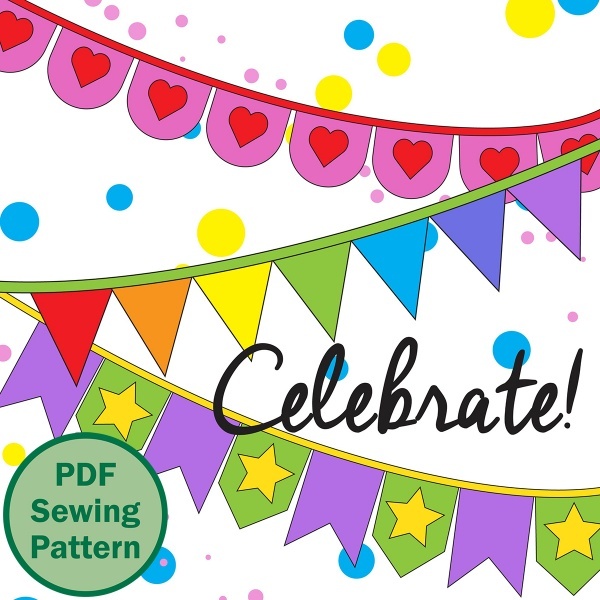 This is a must have pattern which has such easy construction instructions, is quick to make & very versatile for all of your desired banners of exclamation! I had the chance to make this. It’s amazing! directions are easy to follow and there’s so many different sizes! What a great quick pattern to sew. It was easy enough for my children (13 & 10) top follow and sew also. Very versatile, easy, fast and fun. One of the best sews yet. Thank you. Questo progetto è davvero fantastico! puoi scatenare la fantasia con stoffe e forme, puoi adattarlo a tanti materiali diversi e crearne a volontà per tante occasioni diverse! Le spiegazioni che accompagnano il modello sono molto chiare! This is a quick and productive sewing project that will get your creative juices flowing. Rope your kids in, have a sewing bee, teach a friend to sew – or just make something to celebrate your next joyous occasion. 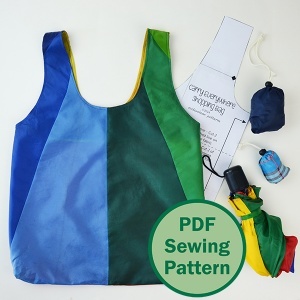 Instructions are fabulous, even for the sewing terrified, and lots of different options and sizes – there are even no-sew versions. Before you know it you will be creating personalised banners for everyone you know. Great to use up all those beautiful scraps you have hanging around, and put a smile on someone’s face. Give it a go!